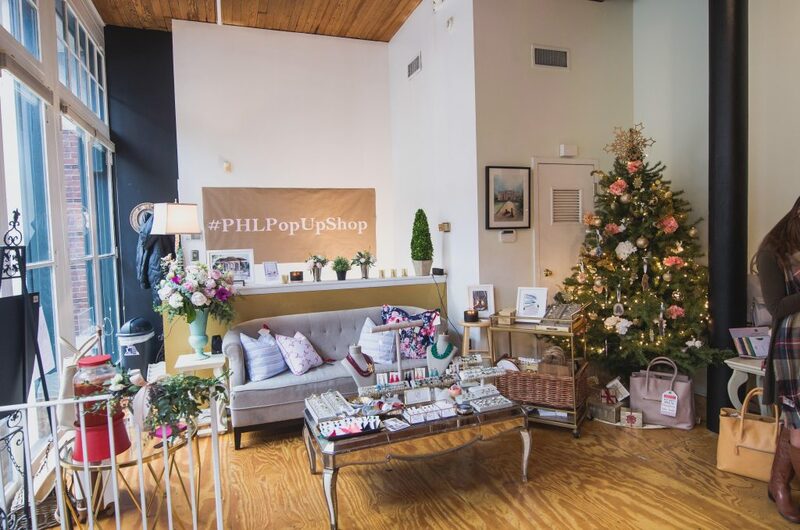 Old City Collective is the perfect place for your Philadelphia Pop Up Shop! 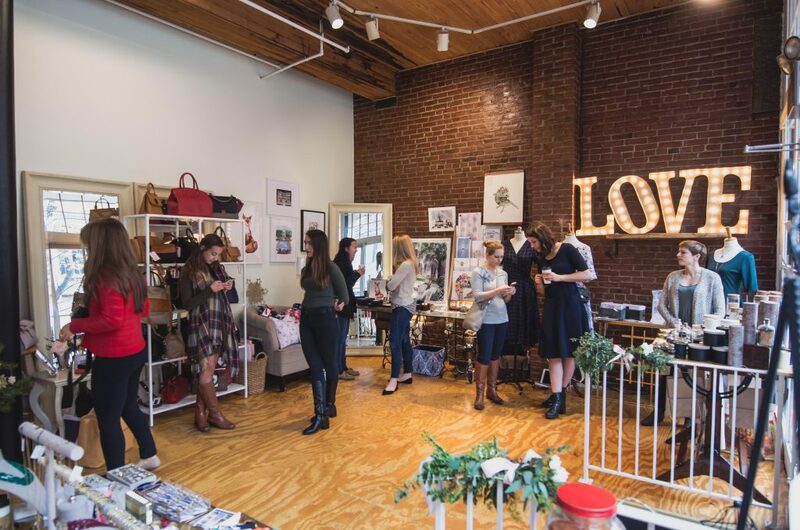 Looking to host a Galentine’s Day, Pop Up Shop or other retail event? 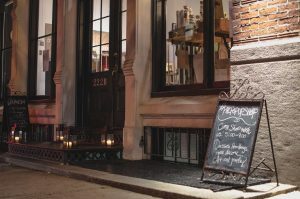 Old City Collective offers a gorgeous temporary storefront in beautiful Old City Philadelphia. Located at 222B Race Street, the unique bi-level space is filled with natural light from our 20+ feet of street frontage. Industrial style wood floors and exposed brick are the epitome of Old City style. On our lower level, we offer a kitchenette, complete with microwave, coffee maker, refrigerator and various serving pieces. 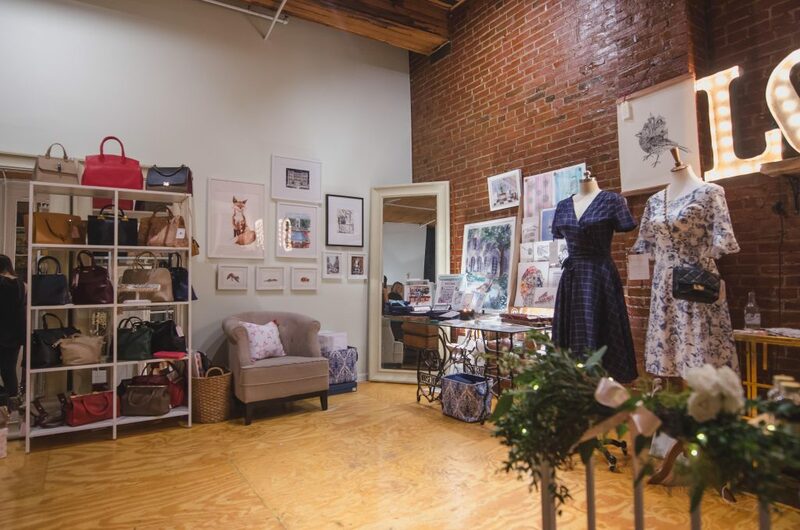 If needed, additional space is available in our studio area, also on the lower level. Half day (up to 4 hours) and full day (up to 8 hours) are located on our rentals page. We can also offer better rate for multiple day events.